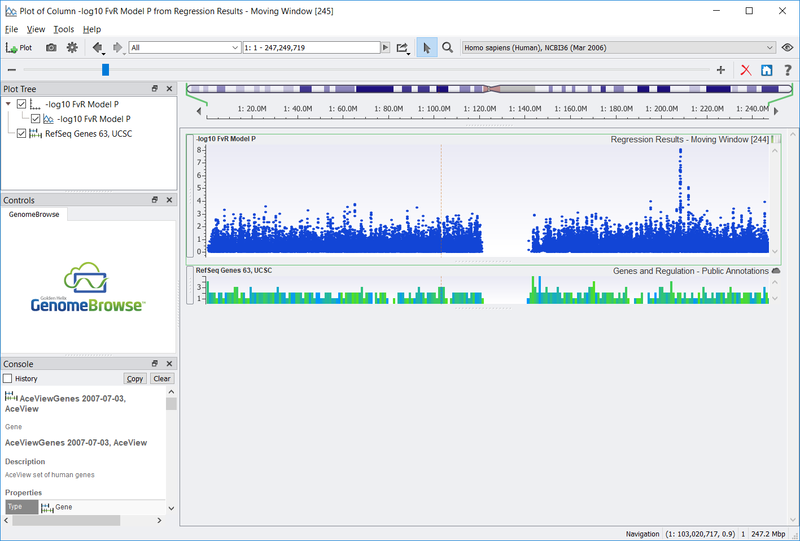 This tutorial provides an in-depth look at the SVS 8 Regression Module. It will cover controlling for confounding variables, model comparison, and regression on interactions. The spreadsheet of genotypic data included in the project file contains PCA-corrected numeric SNP columns for an additive model. The phenotype information is simulated. To complete this tutorial you will need to download and unzip the following file, which includes a Golden Helix Project File. 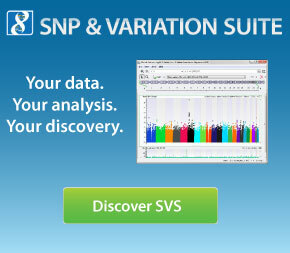 Regression_Tutorial - SVS Project file containing mapped genotype information and a phenotype spreadsheet.